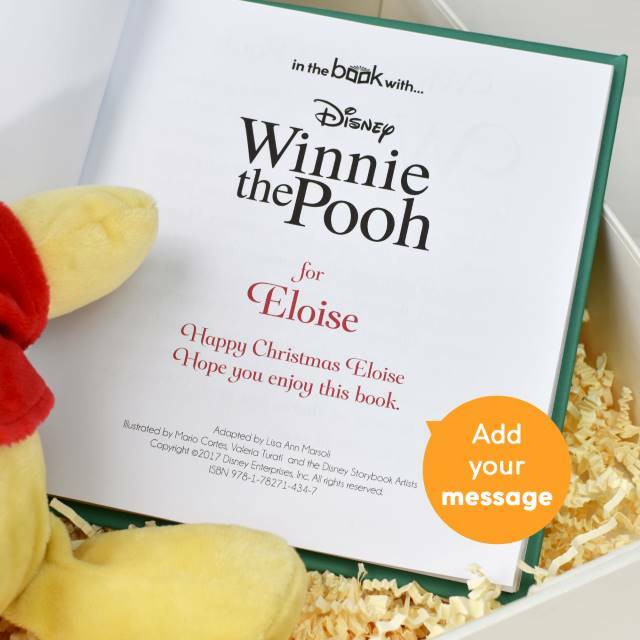 Your message text will be printed exactly as you have entered it, so please double check spelling, punctuation and capitalisation. 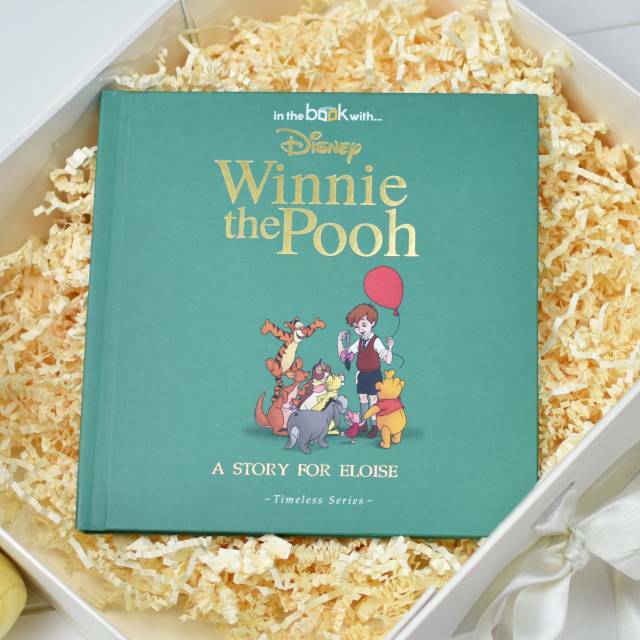 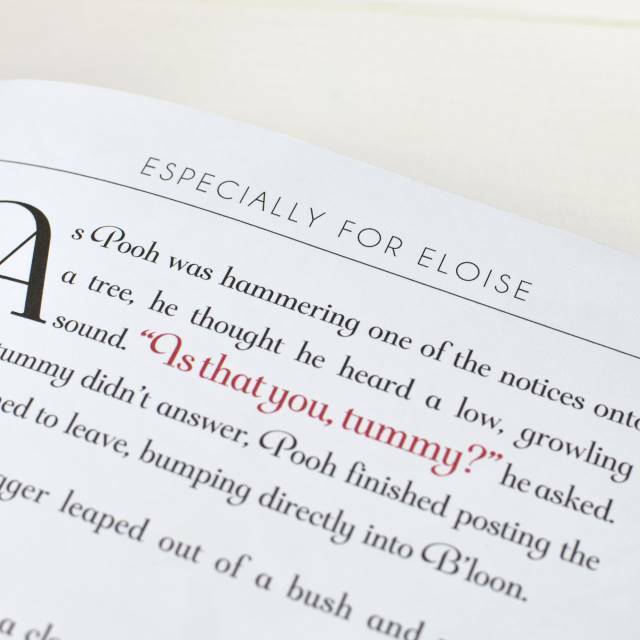 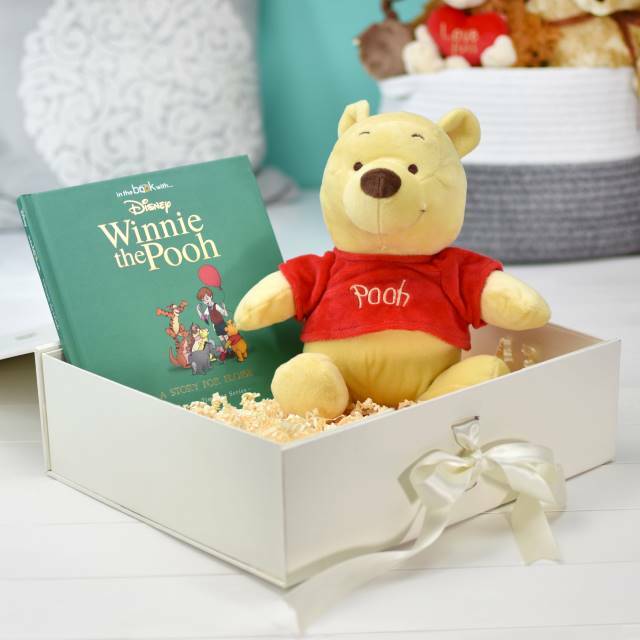 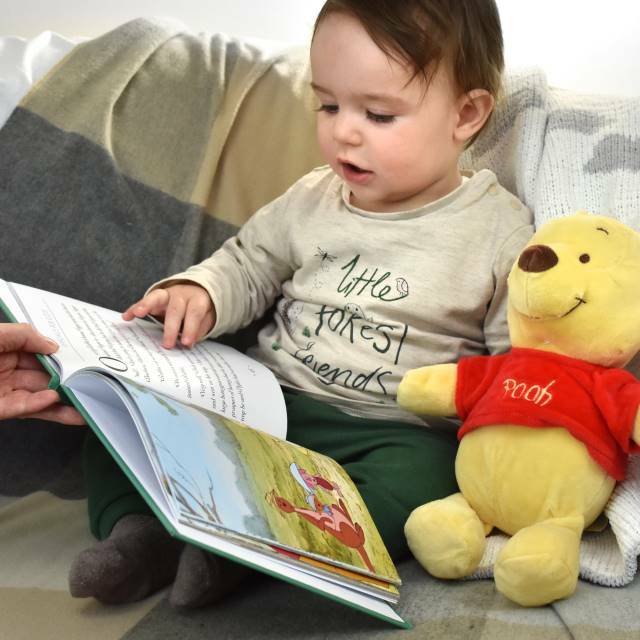 A beautiful gift set featuring the honey mad bear, Winnie-the-Pooh toy and personalised Timeless edition story-book. 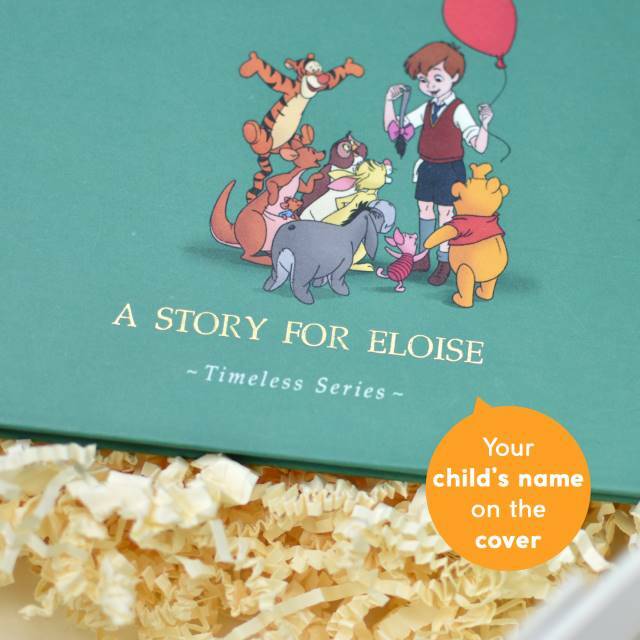 The child’s name appears at the header of each page and on the cover. 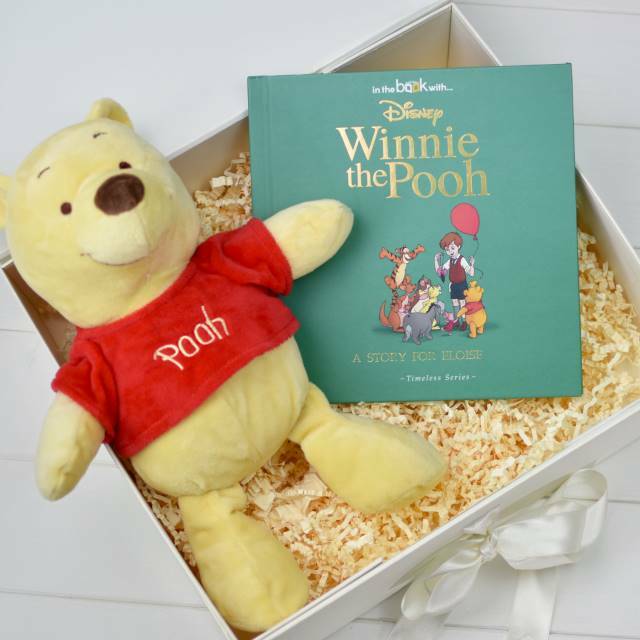 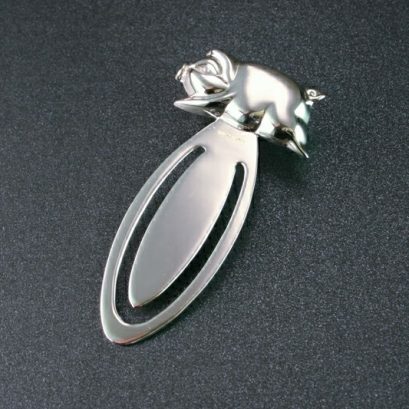 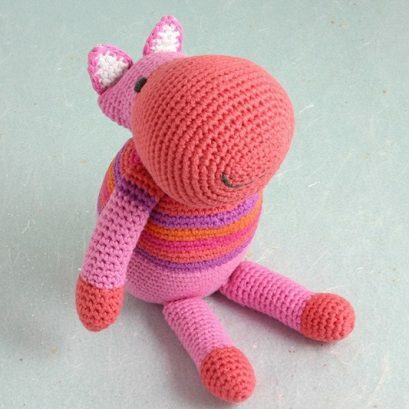 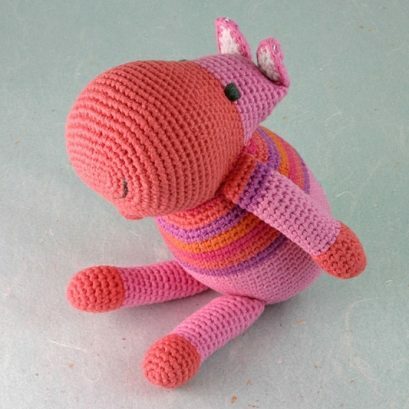 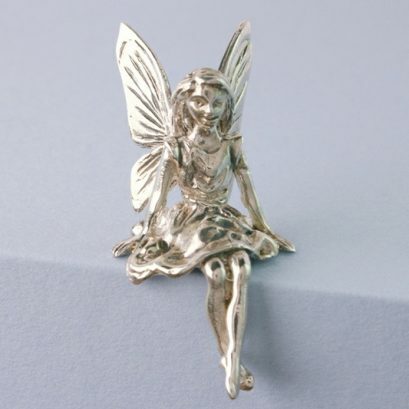 The book and plush toy are presented inside a premium gift box with a fabulous ‘Just for You’ embossed design. 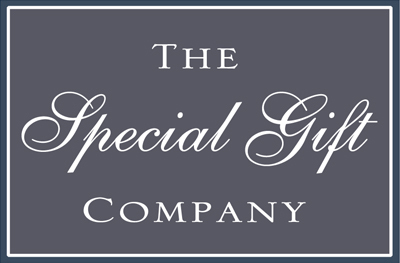 The box itself is tied together with a silk ribbon, adding to the premium nature of the gift, ideal to give on any occasion.